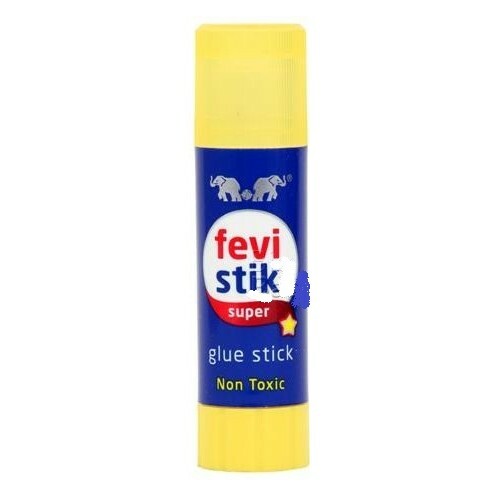 Fevi Stick Super Pocket Glue Sticks are solid adhesives, which can be applied by twisting or pushing a push up tube. 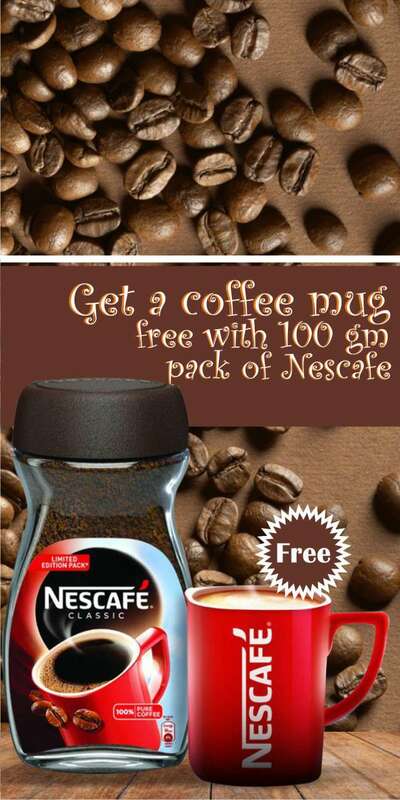 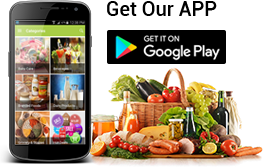 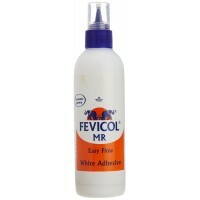 It ensures that the application of adhesive is neat and clean. 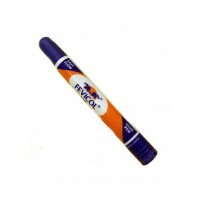 Fevi Gum Fevi Stick Super Pocket Glue Stick is one of the most commonly used adhesive for stationery purposes.